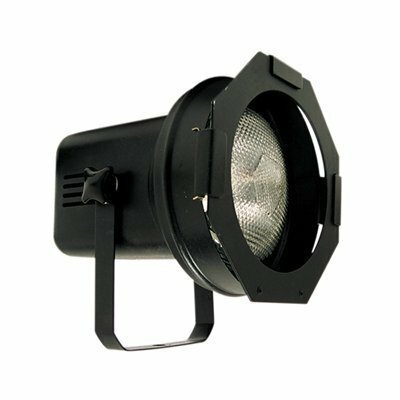 The 4 - 1000 watt light assemblies' offers complete flexibility with 360 degree rotation, steadfast in winds up to 65+ mph, sturdy outrigger stability along with five to seven acres of light on the site. Need some extra lighting at the job. 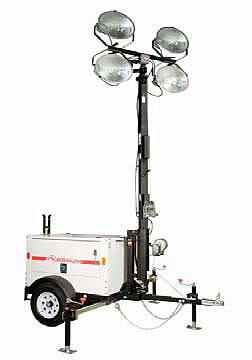 This dual head light stand provides 1000 watts of light so you can continue working long after the sun goes down. 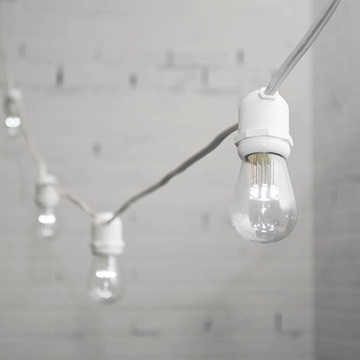 White String Lighting for any event. 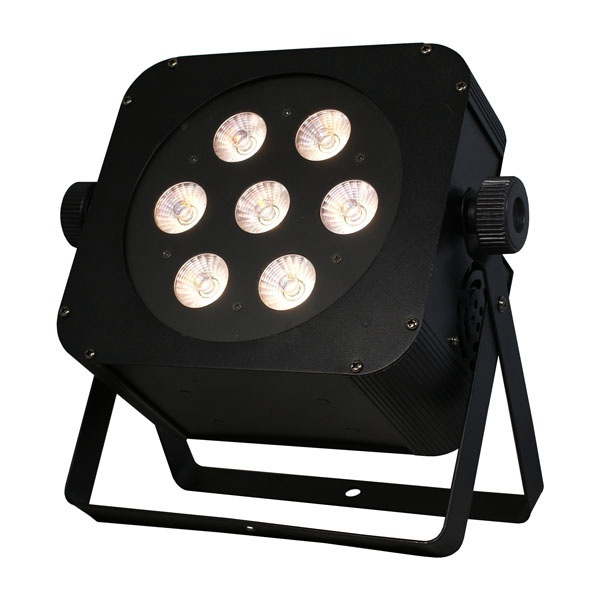 Add to one of our tents for bright white lighting. 48 ft Cord with 9 bulbs. 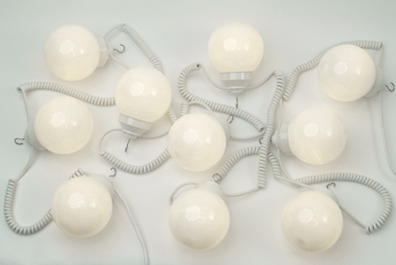 Puck Lights are designed for uplighting an area or a room. Your choice of multicolored or solid color lighting that can remain constant, change to the sound of music, or change on a timer. 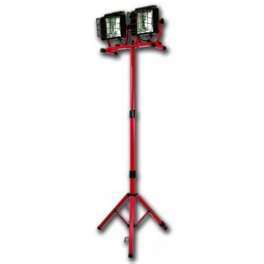 The 4 - 1000 watt light assembly offers complete flexibility with 360-degree rotation, steady in winds up to 65+ mph, sturdy outrigger stability along with 5 to 7 acres of light on site. 2 feet to 4 feet between each globe with retractable cord. 10-Light String spans 24 to 40 feet. 400 Watts. 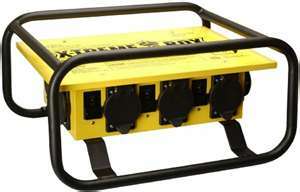 Ideal for tent lighting. 25 ft. green bistro lights strand. 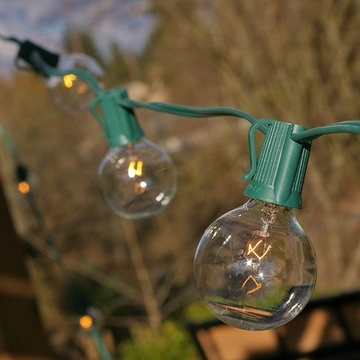 25 bulbs on each strand.